Martha Bebinger had a great story at WBUR recently. It’s about an immigrant from Burundi with a mission. “There were still drops of dew on the stalks of thick, spear-shaped leaves Fabiola Nizigiyimana slashed and tossed into a box one early morning. “The 40-year-old single mother of five farms a one-acre plot in Lancaster. 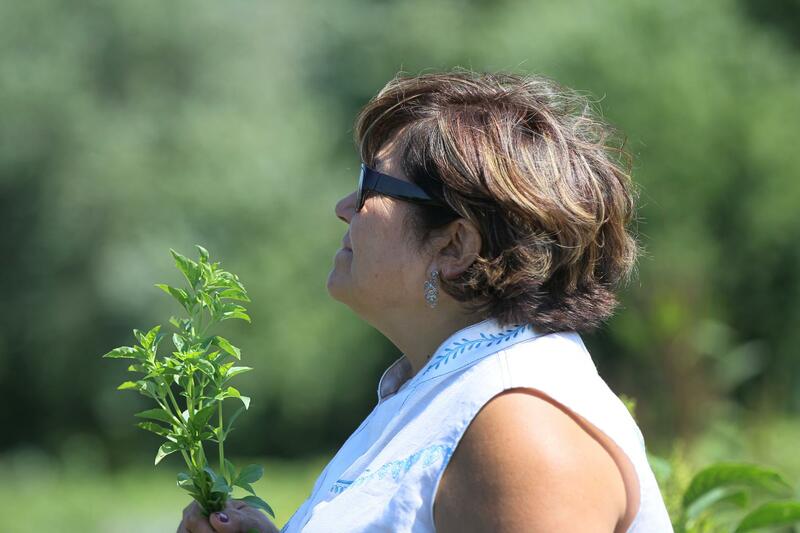 She’s one of 232 farmers who share the 40-acre Flats Mentor Farm. Last year, Nizigiyimana helped found a co-op that teaches farmers, many of whom can’t read or write in English or their native tongue, how to turn their plots into a business. “They get help with packaging and selling their goods to local restaurants, ethnic food stores and farmers’ markets, many of them creating budgets and balance sheets for the first time. Read about all that this optimistic, cheerful woman has overcome and what challenges lie ahead for her business here. Fabiola Nizigiyimana helped found a co-op that teaches farmers how to turn their plots into a business.